"Appropriation for purchase of reindeer for Alaska. Letter from the Sec"
Appropriation for purchase of reindeer for Alaska. 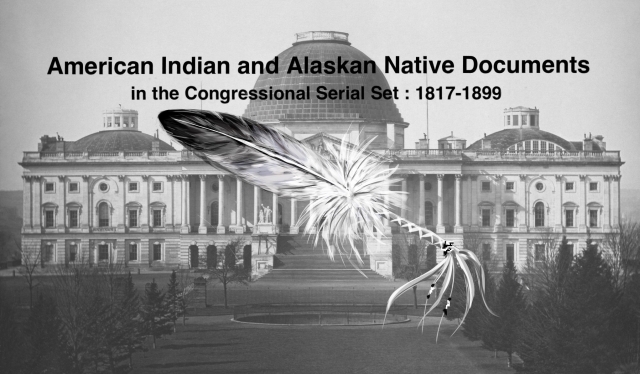 Letter from the Secretary of the Treasury, transmitting a copy of a communication from the Secretary of the Interior, submitting additional estimates of appropriation for purchase of reindeer for Alaska and instruction of natives in their management. Appropriation to Purchase Reindeer. 9 Feb. HD 216, 55-3, v70, 3p. for the benefit of Alaskan natives.